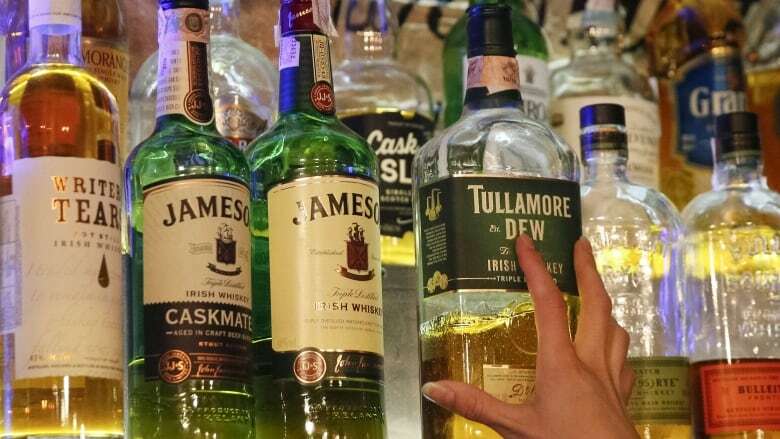 More than three million people died in 2016 due to drinking too much alcohol, meaning one in 20 deaths worldwide was linked to harmful drinking, the World Health Organization said on Friday. "It's time to step up action to prevent this serious threat to the development of healthy societies," the WHO's director-general, Tedros Adhanom Ghebreyesus, said in a report. "Far too many people, their families and communities suffer the consequences of the harmful use of alcohol." "All countries can do much more to reduce the health and social costs of the harmful use of alcohol," said Vladimir Poznyak, of the WHO's substance abuse unit. He said proven, cost-effective steps included raising alcohol taxes, restricting advertising and limiting easy access to alcohol.